Charles wants to find a wish tree. His brother and sister don't believe there is such a thing, but his trusty companion Boggan is ready to join Charles on a journey to find out. And along the way they discover that wishes can come true in the most unexpected ways. 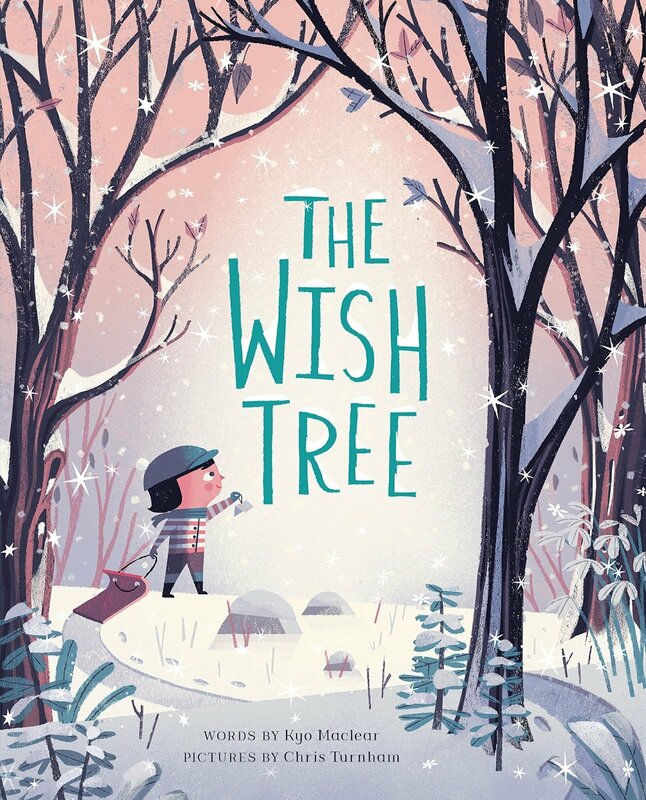 Kyo Maclear and Chris Turnham have created a gem of a book that transcends the holiday season and will inspire wishers everywhere.